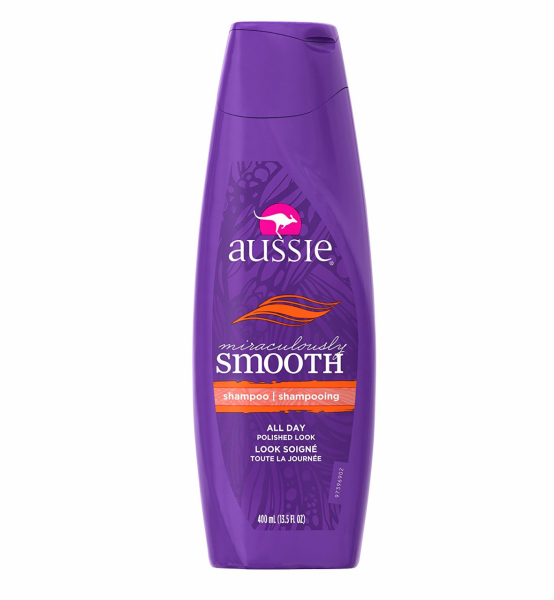 Directions Apply to wet hair, work into a lather and rinse clean. Sydney Smooth makes things as easy as 1,2,3. 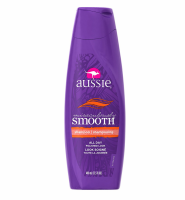 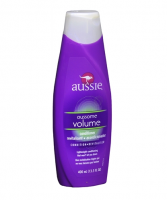 Uses When people are a pain and work becomes a drain, it's good to know that Sydney Smooth Shampoo, with kisses of Jojoba Oil and Jasmine, is there for you.